Does your Dad love sci-fi? Here are some Father's Day gift ideas that if timed right may just get you loads of brownie points. 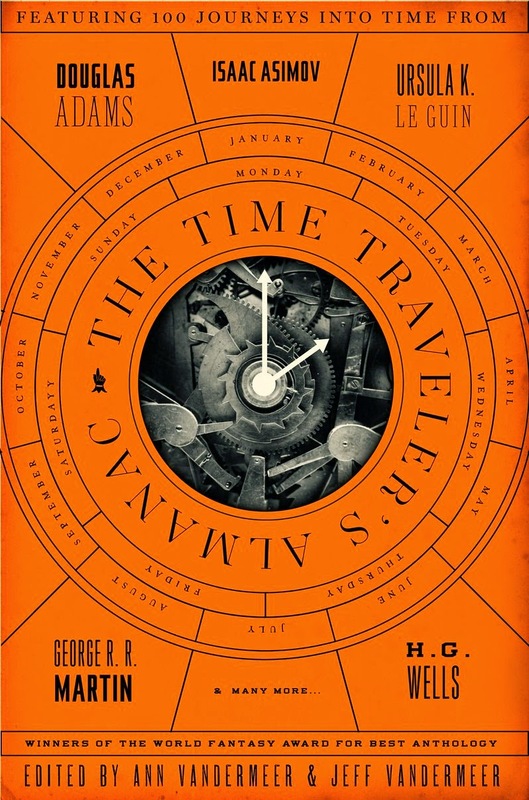 Travel through the past century and a half with The Time Traveller's Almanac. Starting from the nascent beginning of genre itself, in a way this book can be seen as a cultural almanac. Charting how we've used this infinitely malleable tool of time travel to engage with the changing landscape around us is a tempting method for mapping our recent history. The stories in this edition are classics. Great stories by great storytellers. From Well's The Time Machine to Bradbury's A Sound of Thunder, this book edited by Ann and Jeff VanderMeer, give you all the beloved stories in one book. It's a nice feeling to be able to go back in time and experience these stories again for the first time. The book is by far the most definitive collection of time stories that I have ever come across. It's a treasure of stories all in one great volume, a reference book to proudly display in your library. Travel through time with Dad! 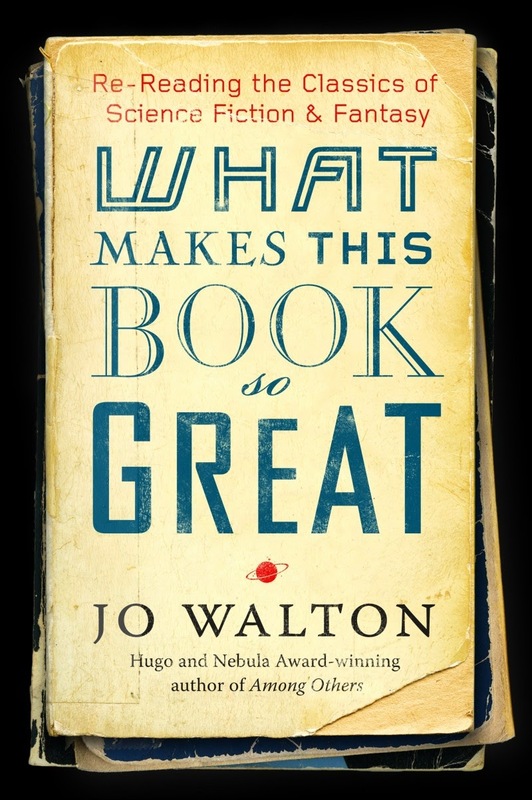 What Makes This Book So Great by Jo Walton. Engaging, provocative, opinionated. Science fiction dissected. From the Hugo and Nebula Award-winning author Among Others, comes a book ironically called What Makes This Book So Great. Jo Walton’s collection of brilliant reassessments of the classics and forgotten gems – of modern fantasy and Sci-Fi.